The medium or long hair is the easiest length one could style for the wedding ceremony. 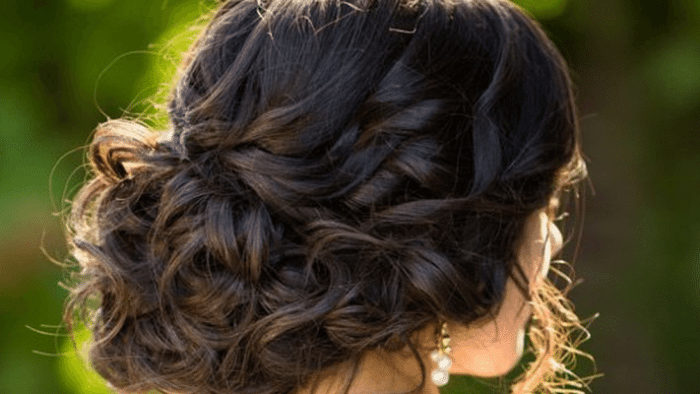 Although you must have heard various types of great bridal hairstyles, we still want to give you some suggestions, in order to learn how to style you hair fast and less fast, depending on your preferences. The fastest way of getting a glamorous and one of a kind bridal look would take you just two minutes. It sounds great, doesn’t it? But, in order to do this hairstyle you will need some hair elastics, a paddle brush, a comb and a shine serum. You should wear your hair on one side, between the crown and the forehead. Easily tease your hair form the crown of your hair; then grab it back in an all hair pony tail. Then take a strand of your pony tail and twist it around the elastic so that it would get covered. Because you want to be refined and distinguished on your wedding day, you should use a shine serum. Our second idea will take you only five minutes and you will require: some hair elastics, hair pins and a cylindrical brush. Begin by combing your hair with the brush in order to remove the stubborn strands of hair. Grab your hair in a ponytail and divide it into three equal stripes. Take the first strands and twist them around the tail to create a loop, fixing it with pins. And the free remaining strand must remain free and it must be twisted around the bun. Then use some hairpins, in order to fix it. And the more complex idea that we have prepared for you will take you twenty minutes. As you already know we shall begin by telling you the tools you will need for this hairstyle, these being: foam, curler, hair clamps, hair spray and a cylindrical brush. Comb your hair and make sure that you don’t have messy strands. Dry your hair and torn it gently with your fingers. Grab thick stripes of four or five inches and twist them with the curler. Wait for thirty seconds and then release the strands. Run your fingers through your hair, in order to separate the hair strands in larger curls. Last but not least: apply some hair spray. 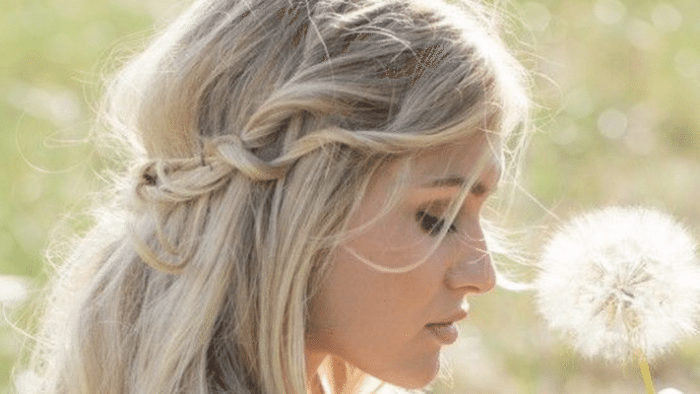 So, ladies this is what you will have to do, in order to create a glamorous bridal hairstyle. 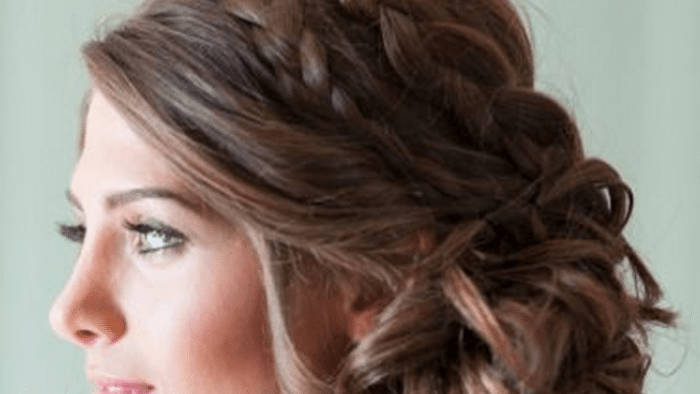 Use our tips and tricks and thus you will save some money on your wedding hairstyle.